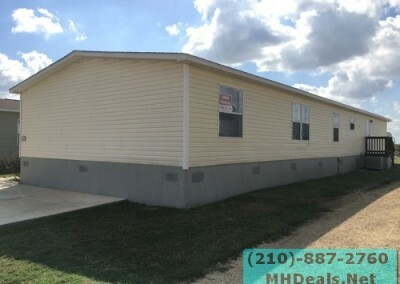 4 bedroom 2 bathroom large used doublewide manufactured home. 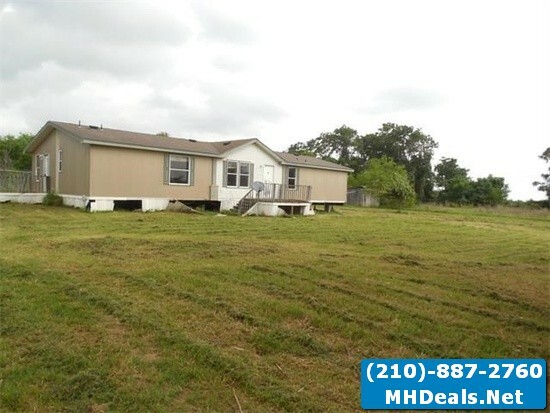 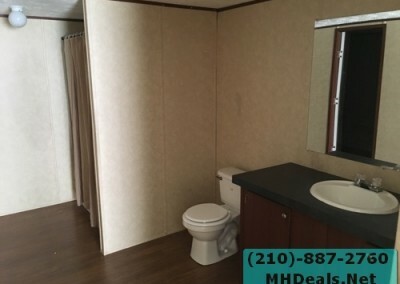 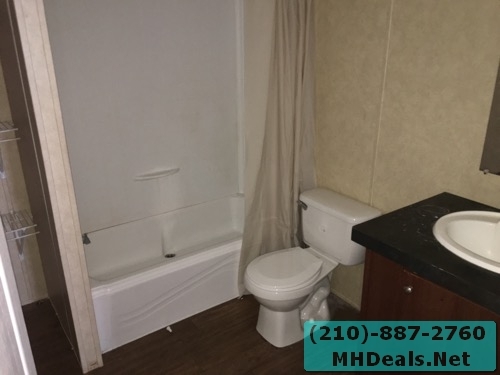 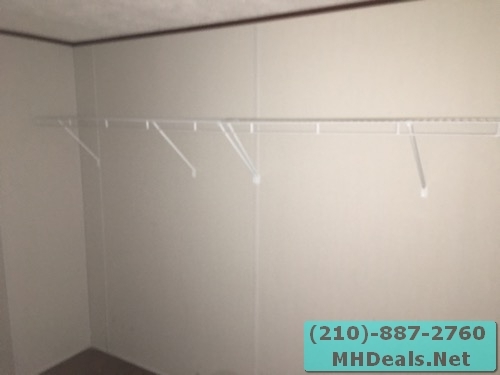 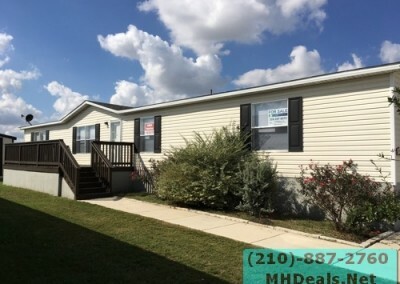 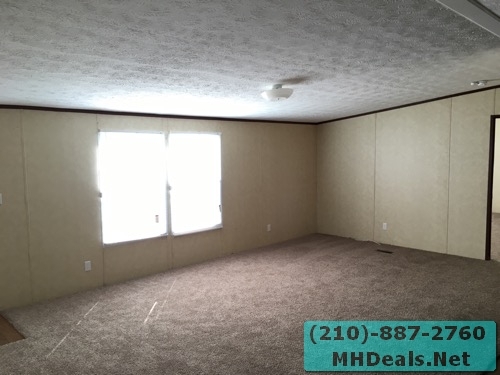 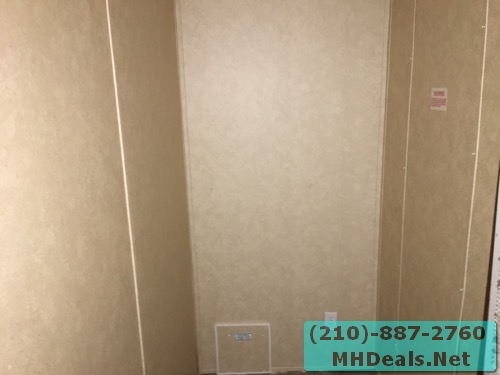 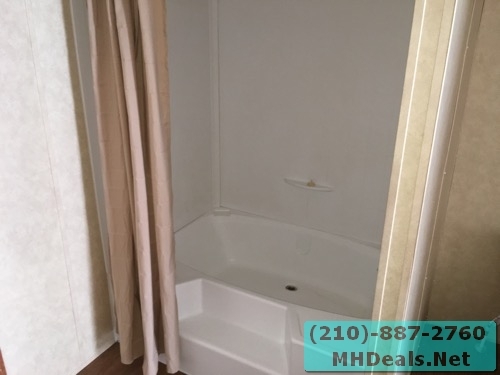 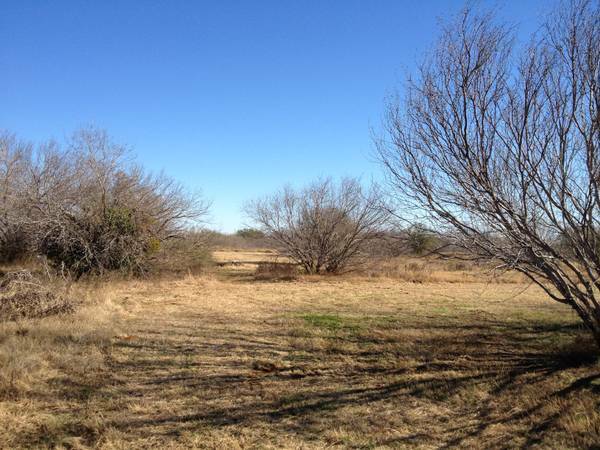 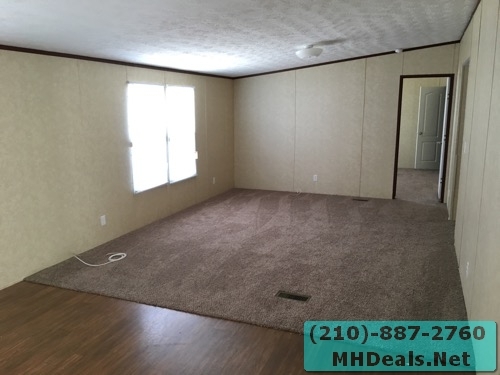 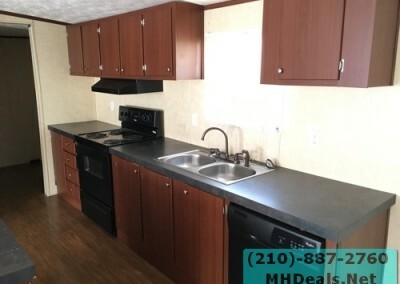 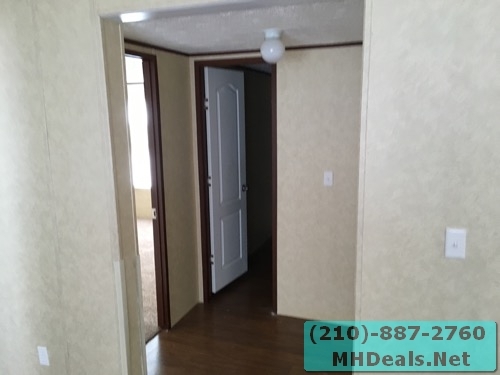 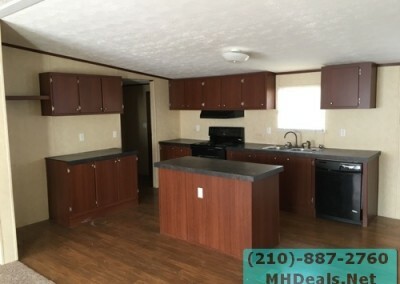 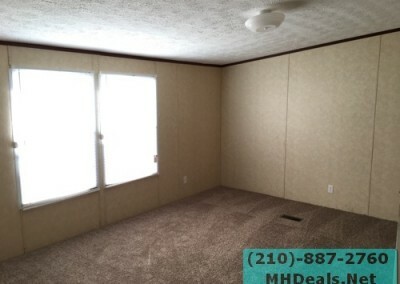 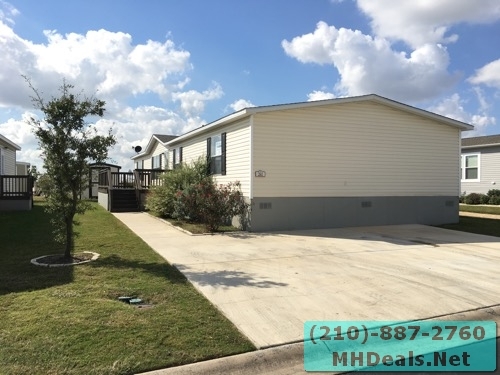 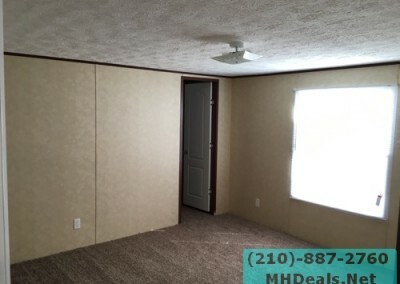 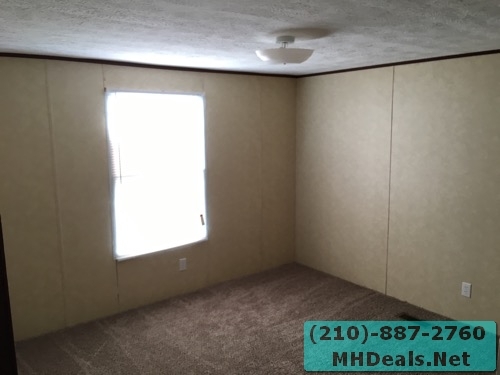 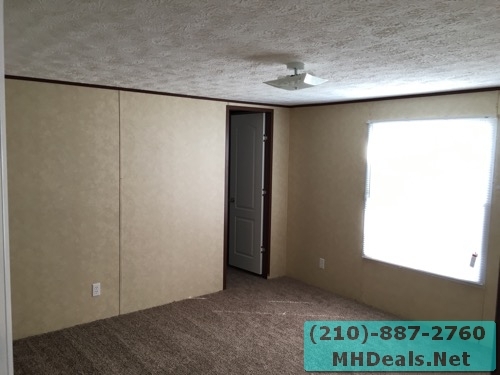 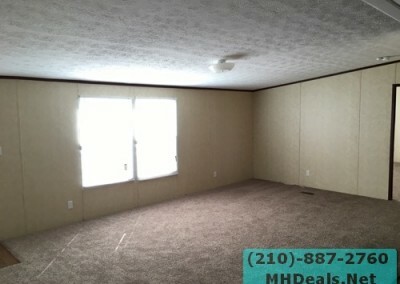 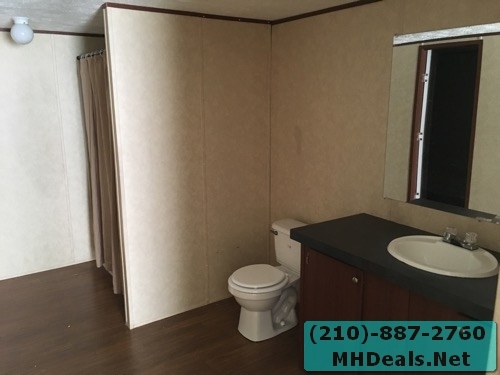 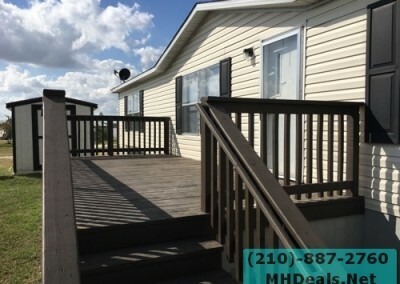 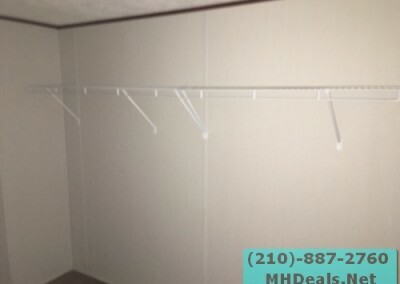 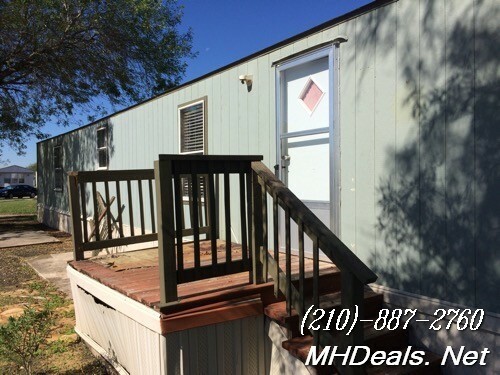 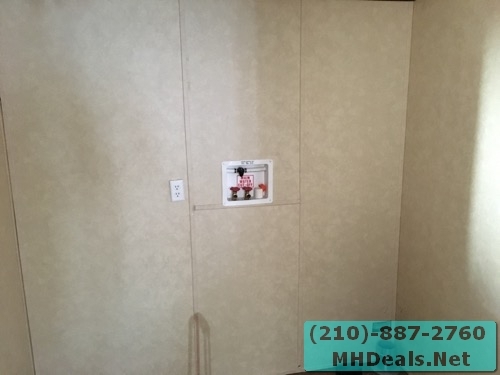 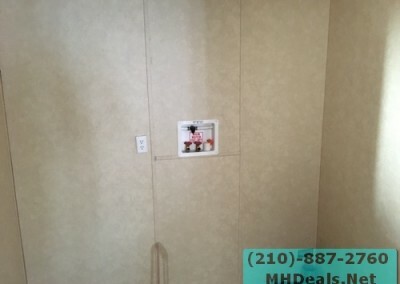 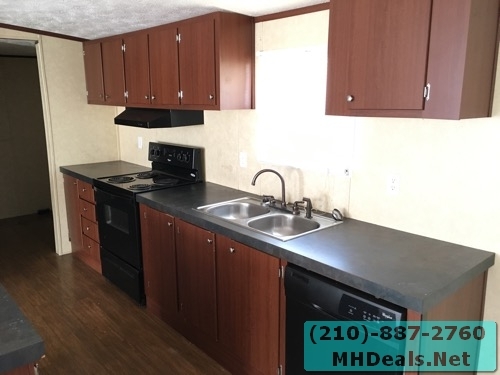 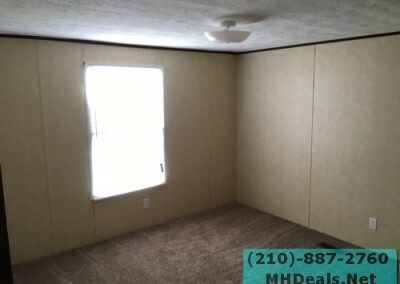 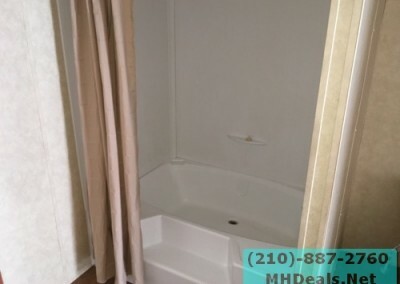 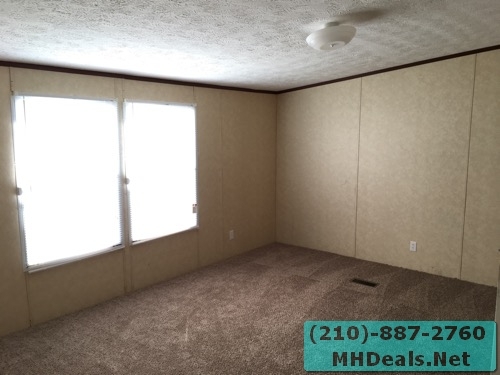 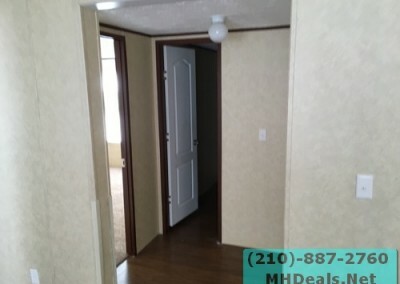 Beautiful Used Manufactured Home in San Antonio Texas with a wide living room, gorgeous full kitchen, and much more. 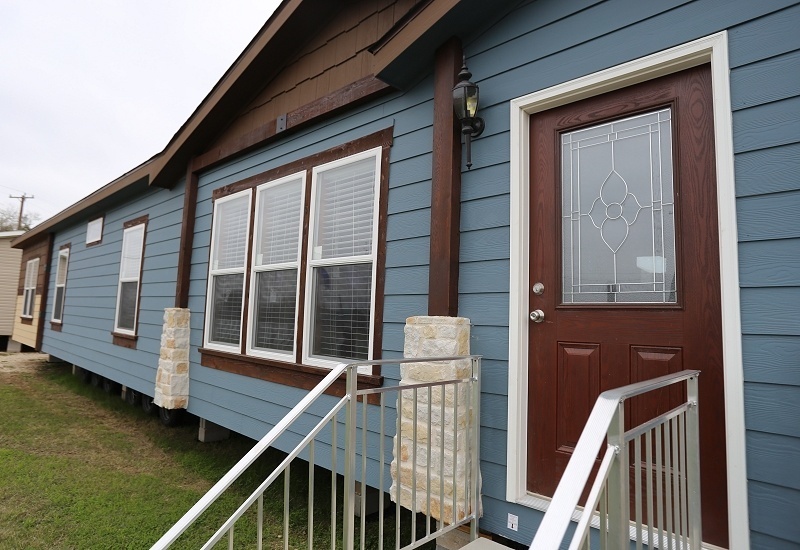 Built in 2014 this massive 28 x 72 home (2,016 square feet). 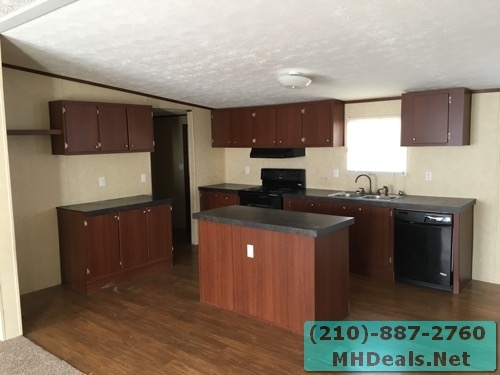 With a central island, wood laminate, earthly brown colors with a dark green top, this kitchen will be a amazing hit at events.